I have this one and I love love love love it! Unlined specially dyed Silver, has the large 2- way front pockets, SURVIVALON® classic sunglass pocket, hood with drawstrings. 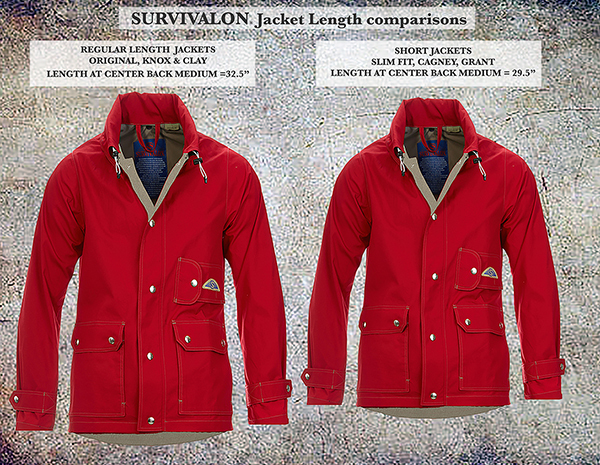 Very lightweight /windproof/water repellent. When it gets chilly I just add a sweater.